As we continue to make our way through the 2018 award season, last night we looked across the pond to revel in the beauty at the British Academy Film Awards in London. 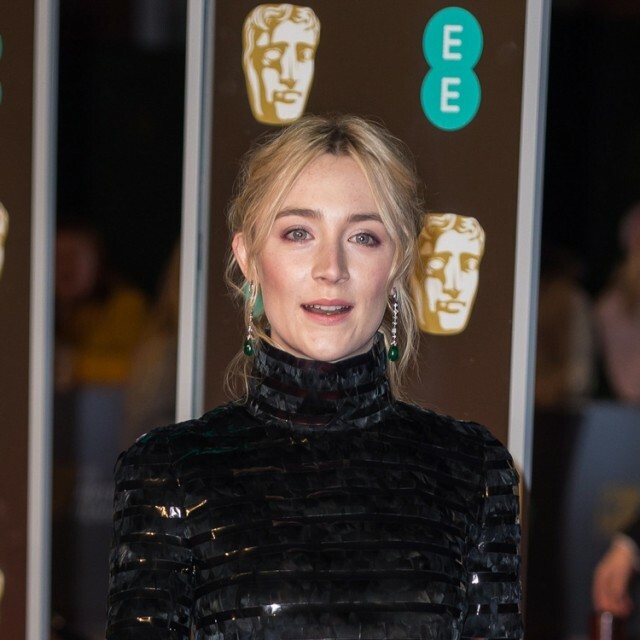 Better known to Americans as the British equivalent of the Academy Awards, the BAFTAs celebrated their 71st year last night in the iconic Royal Albert Hall. Taking a page from the Golden Globes, many attendees showed their support for the #MeToo movement and Times Up by also wearing black. Despite the shortage of vibrant apparel on the red carpet, there was no shortage of diverse hair looks! Here are some of the standouts…. The Amazing Fact Behind Lady Gaga’s SAG Awards Dress!